What Is the Best Disney Deluxe Resort for You? Have you ever dreamed of staying at a grand wilderness lodge? What about a Polynesian paradise? An East Coast beachside boardwalk perhaps? If you're planning a trip to the Walt Disney World Resort, all of those options — plus many other dreamy destinations — await! With so many different choices, it may be hard for you to choose where to stay. 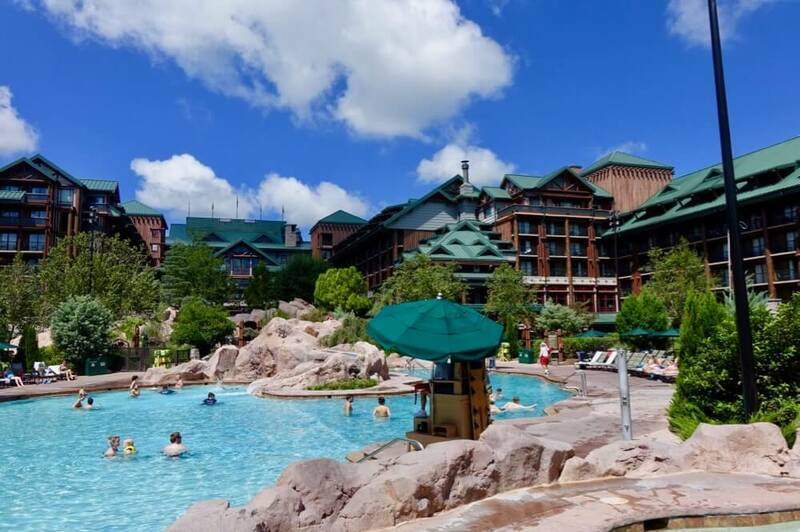 Never fear, we're going to dive into the details to help you pick the best Disney deluxe resort hotels for your family. When you find your favorite, hop over and book your discount Disney hotel with us! 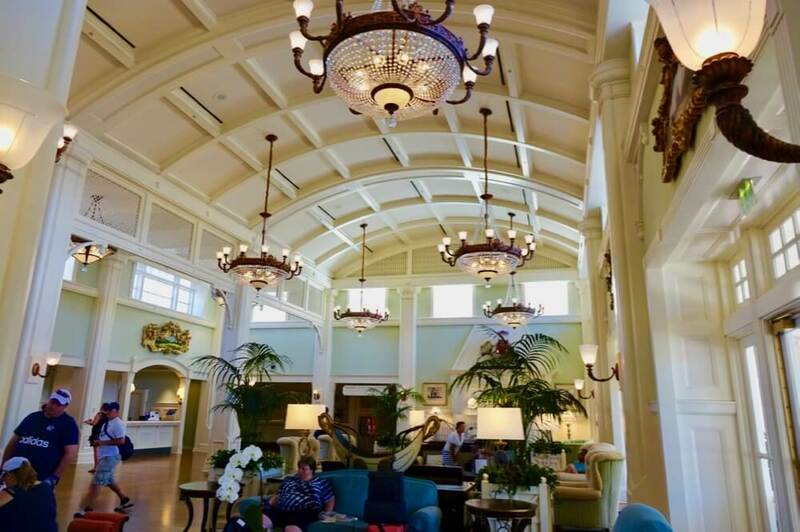 The Disney World Deluxe Resort Hotels are the highest tier of on-site Disney hotels, and understandably so. We rave about the excellent quality, cleanliness and experience at Disney hotels across the board. The eight deluxe locations are a notch above the rest. With great theming, excellent amenities and convenience, we recommend treating your family to a Disney deluxe resort hotel on your next trip. Deciding which one is a little harder. Each of these has plenty of "pros." We have a handy dandy comparison tool that can help you get a big-picture view of all the Disney World hotels, but today we're diving into a few more of the details that make each place magical. In the same way that we tackled Disney's Value and Moderate Resort Hotels, we think it's important to cover what all of the resorts offer before getting into what sets them apart from one another. Remember that booking a room at any Disney World hotel lets you experience Extra Magic Hours and allows you first dibs on Fastpass+ reservations. Aside from the luxury of the resorts themselves, distance to parks and ease in transportation is a huge benefit of the Disney deluxe resorts. A majority of them are significantly closer to one or more of the Disney parks than Value or Moderate Resort Hotels. Also, there's a wider variety of transportation options, from boats to monorails. 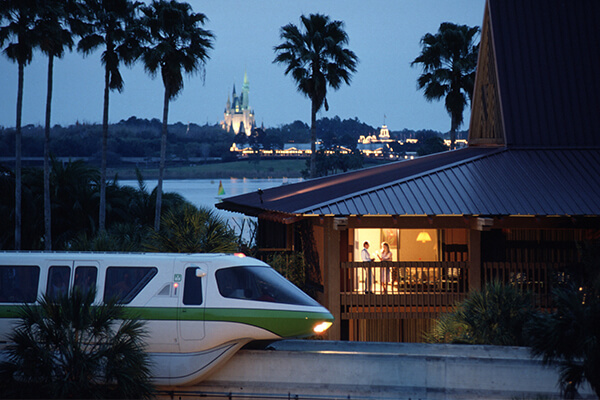 Disney's Contemporary, Polynesian and Grand Floridian Hotels are all just a monorail ride away to Magic Kingdom. The Polynesian and Grand Floridian also offer boat access to Magic Kingdom (Disney's Wilderness Lodge too). As for Disney's Yacht and Beach Club Resorts and Disney's Boardwalk Inn, these are within walking distance (or a boat ride) to Epcot and Disney's Hollywood Studios. 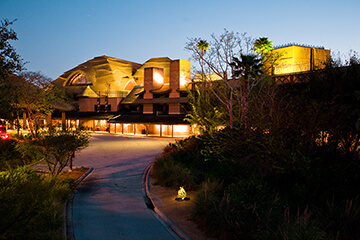 Disney's Animal Kingdom Lodge is the closest deluxe hotel to Disney's Animal Kingdom. Keep in mind that your favorite park may play a part in which resort you pick! Another great perk of the Disney deluxe resorts is that they offer both quick-service and table-service dining options. No matter if you want to splurge or keep it low-key, you don't need to venture far to get a great meal. All of the on-site restaurants are frog-approved! Many of the Disney World deluxe resorts even have character dining! What could be better than rolling out of bed to breakfast with Mickey and company? 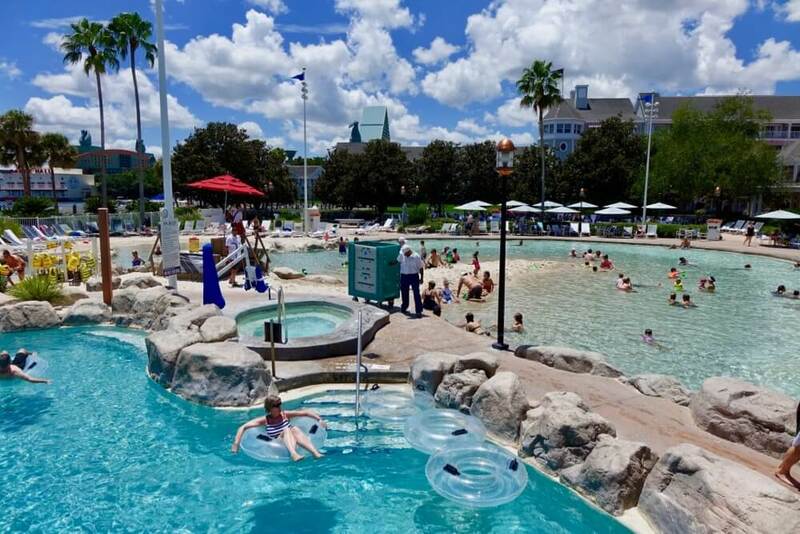 The Disney deluxe resort hotels offer the most recreation options. They offer all of the basic options at the other resort hotels such as an arcade and movies under the stars plus they have a fitness center. Some have on-site children's activity centers. At the Magic Kingdom and Boardwalk hotels, boat rentals are a fun option for a relaxing day around the resort. Depending on which you choose, you'll have a basketball, volleyball or tennis courts to play on — or a combination of the three! If you have extra energy to burn, try renting bikes for some bonus family fun. We'll get into the details of the pools below, but each of the Deluxe hotels has multiple, gorgeous pools and a hot tub for you to enjoy. These are fully equipped with daily children's activities to keep the tadpoles busy while you sunbathe! 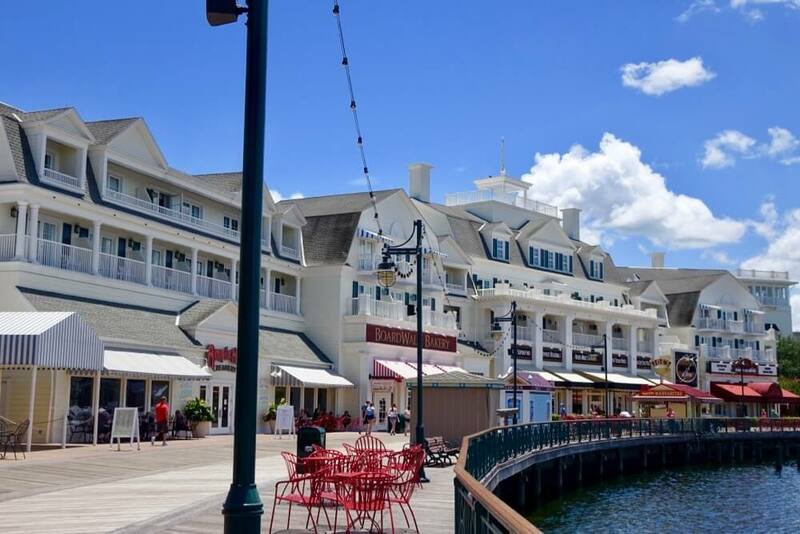 For shopaholics, the Disney deluxe resorts are a little bit of paradise. Each hotel has at least one gift shop with a wide array of souvenirs — including higher-end items such as Dooney & Bourke purses (my favorite — feel free to remind Leap)! 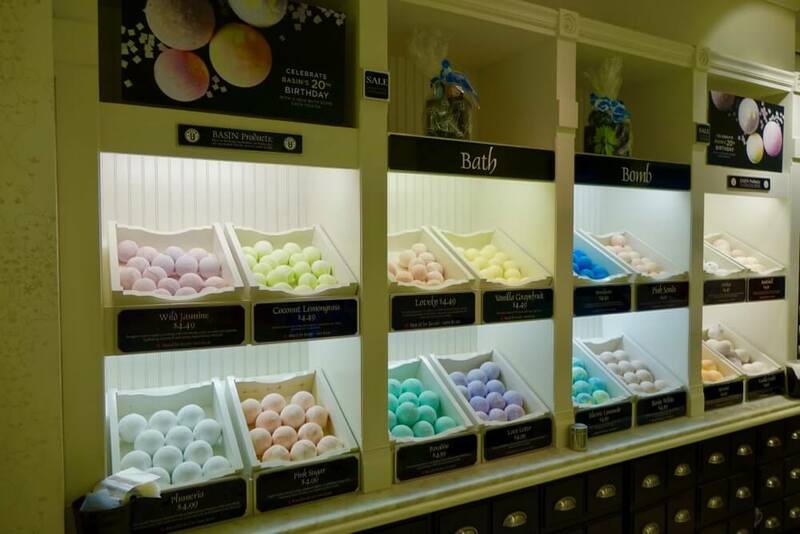 The Grand Floridian even has its own Basin store, so you can stock up on your favorite delectable soaps without taking the trip to Disney Springs. Granted, visiting Disney Springs is always on my must-do list. Leap over here to see all of the Disney resort hotel amenities and benefits. 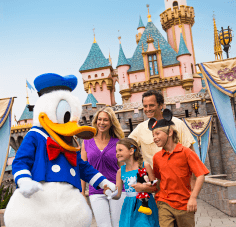 Which Disney deluxe resort is right depends on what is most important to you and your family. Rooms, dining, theming, amenities and convenience are a big factor, but sometimes it's all about the vibe. Are tropical island vacations usually your cup of tiki? (I may have fist pumped after writing that one.) 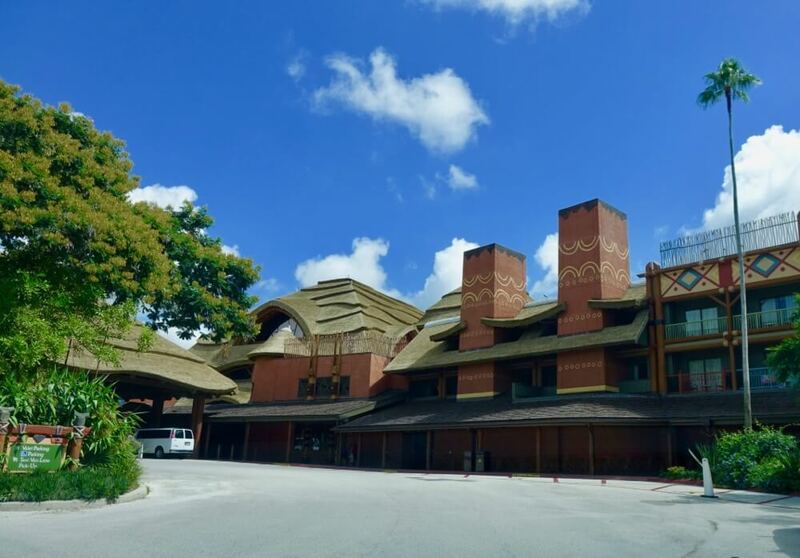 Look no further than Disney's Polynesian Village Resort. This beautiful hotel soaks you into the seven seas, which we find to be the perfect combination of fancy and fun. The on-site Dole Whips alone would put the Polynesian Village Resort on our list of Frog Family Favorites. Luckily, the Polynesian has even more than that to offer! The Polynesian is also home to two Walt Disney World dining faves — Kona Café (the Tonga Toast is a must-try, yum!) and Ohana character dining, where you can meet Stitch and pals. 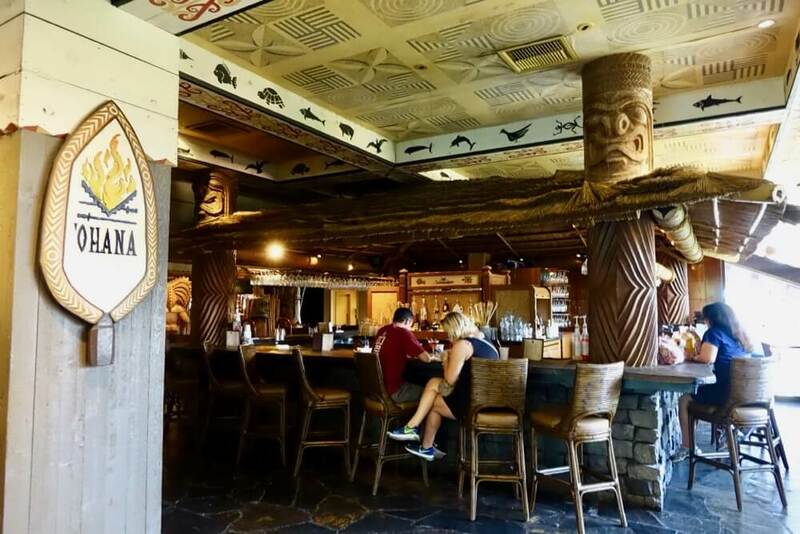 When you're ready for Full Tiki Mode, make your way down to Trader Sam's Grog Grotto — a magical tiki bar with luscious libations. There are two sparkling pools on the property — one recently renovated, and the other with a volcano theme. Moana lovers, rejoice! The Polynesian's rooms are some of the largest on property, making it a favorite for those who sleep more than four. 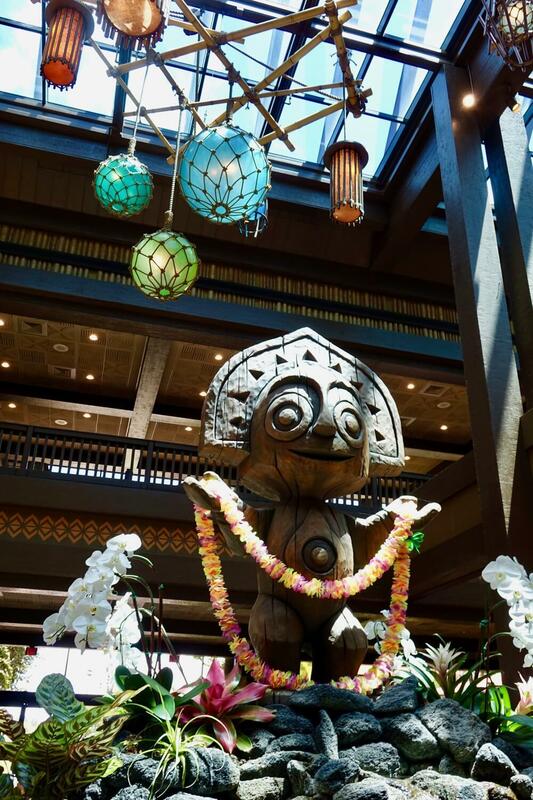 Thanks to its beautiful aesthetic and convenient location, Disney's Polynesian is a solid choice for those who like to kick back as well as those who like to venture out. 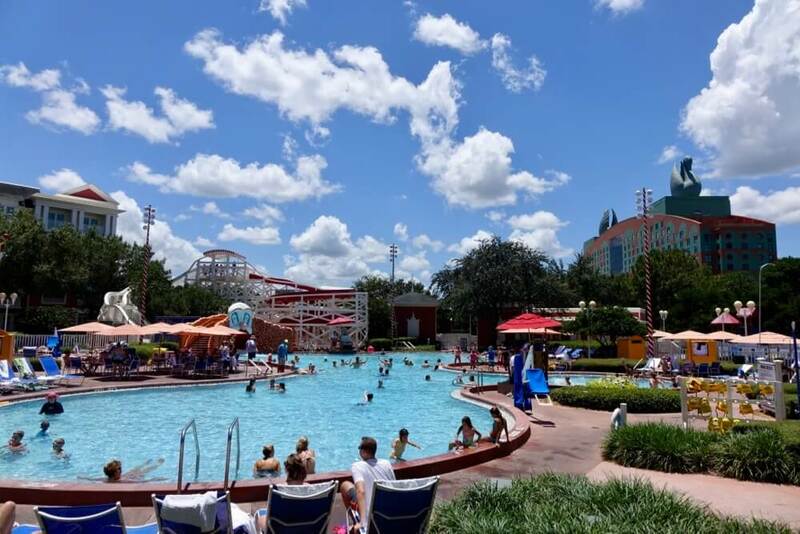 There are plenty of on-site restaurants, shops and beautiful pools to keep you occupied … and seeing Cinderella Castle and Space Mountain from the resort doesn't hurt either! 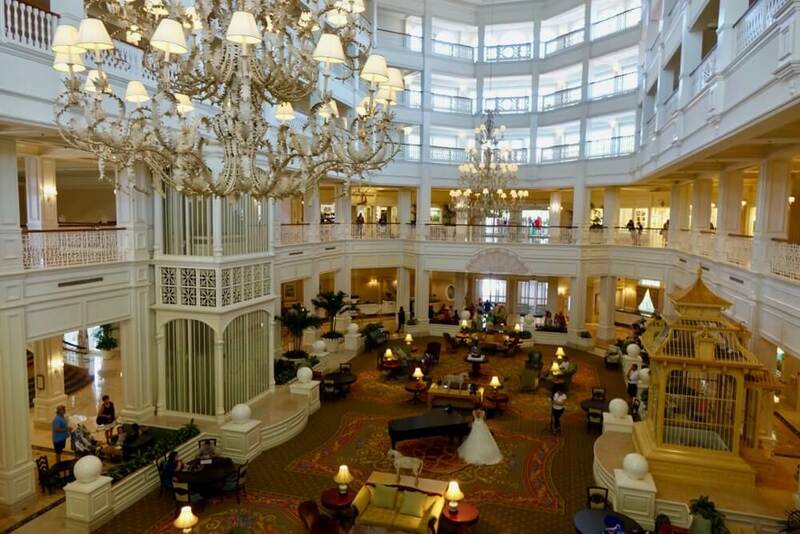 The lobby of the Grand Floridian (and overall décor throughout the hotel) is breathtaking. The beautiful flower arrangements and chocolate displays will captivate you, and the tranquility will make you want to spend all day lounging in one of the cushy chairs. The resort is home to the ultimate in fine dining and award-winning Victoria & Albert's restaurant, for which you absolutely must make advance dining reservations. 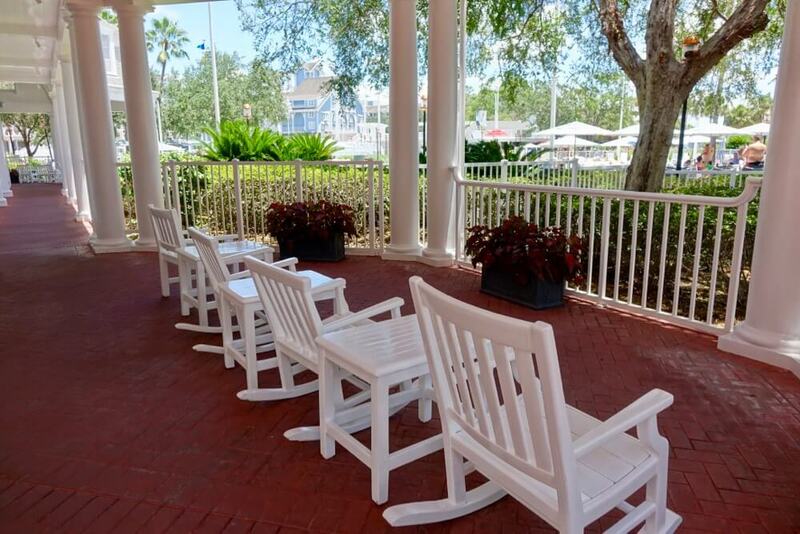 When Leap and I go on our Disney trips sans tadpoles, Grand Floridian is our number one pick because of the calm, peaceful ambiance and the on-site, state-of-the-art spa. It is heavenly and offers every relaxing service you could ever imagine. When I was a young tadpole, I thought monorails were the most amazing things on Earth. Still do, to be honest. What's even more mind-blowing to me than a monorail traveling THROUGH a hotel is how convenient this is for traveling to our favorite park: Magic Kingdom. 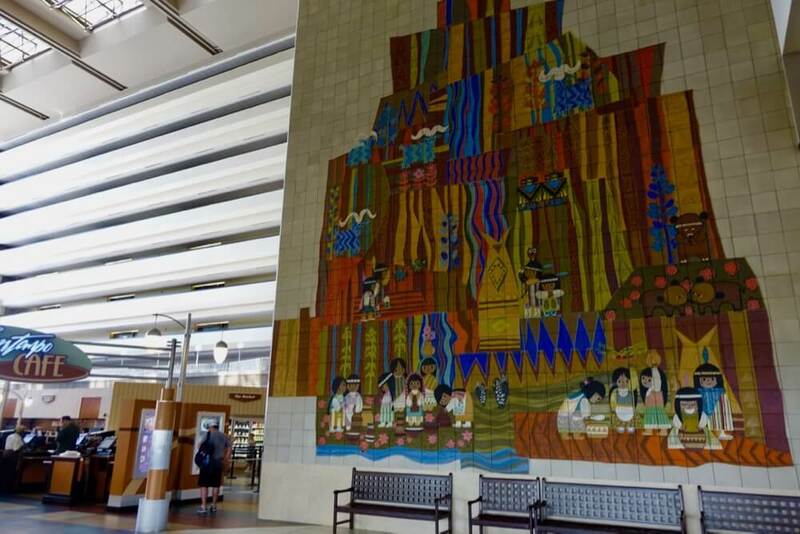 This iconic hotel's decorations include multiple Mary Blair (an imagineer whose style you may recognize in "it's a small world") pieces, and rooms are chic with a spacious layout (many standard rooms can sleep up to five). The Contemporary is a great option if you're planning for a big group (family reunions, business trips) and want to appeal to a wide variety of tastes. Another overwhelming plus-factor of the Contemporary Resort is that it is home to our favorite character dining experience: Chef Mickey's. Breakfast with Mickey, Minnie, Donald, Goofy and Pluto is a must-do on almost every Frog Family trip. 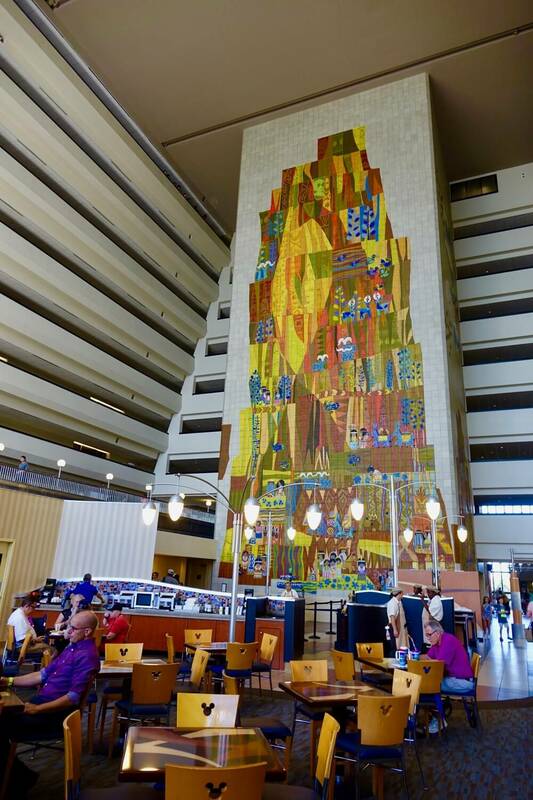 While it's not a make-or-break for us to have this experience on-site, it is certainly a much-enjoyed perk when we do stay at the Contemporary. Makes it that much easier to hop on an early reservation and get going to the parks! 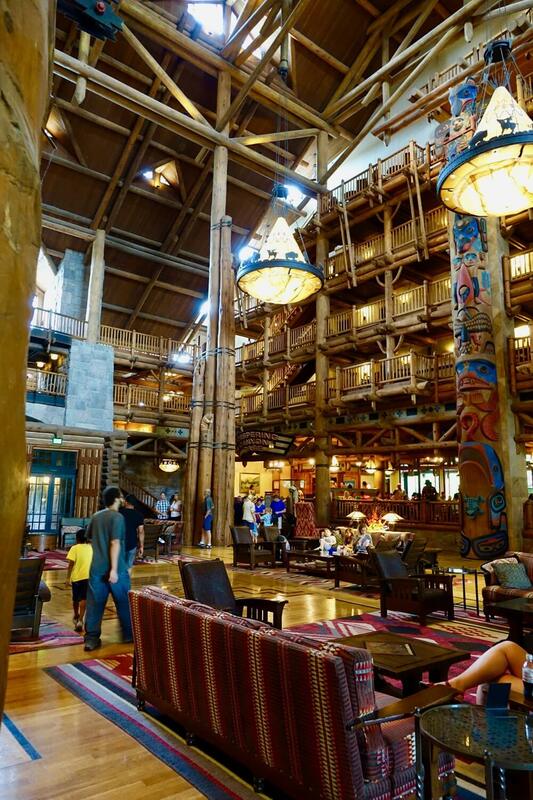 Disney’s Wilderness Lodge is easily the most underrated of the Disney deluxe resorts. This may be because it is in the Magic Kingdom area but doesn’t fall into the monorail loop of the above three. It captures all of the beauty of the outdoors with all the amenities of the indoors. This lodge-decorated hotel has beautiful pools, great dining and uniquely decorated rooms — some of the standard rooms even include bunk beds. It’s a peaceful, secluded hotel amid nature. 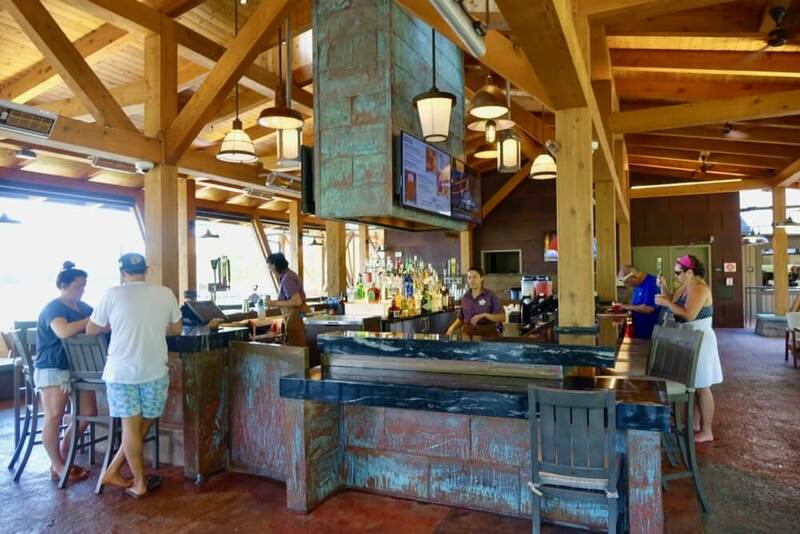 Outside of fine dining destination Artist Point, one of our favorite parts of Wilderness Lodge is Geyser Point Bar & Grill. While most Disney pools have a poolside bar with snack offerings, Geyser Point takes it to another level. This open-air restaurant offers a full bar and menu. We love that we can spend our entire day at the pool without heading back to our room or elsewhere for food. Not to mention, this is just a super cool and fun spot to take in the geyser that erupts every so often. In support of the camping feel of Wilderness Lodge, we’ve made it a tradition to attend at least one of the nighttime campfires for s’mores during our stay. This is a unique, home-style perk that we really enjoy. 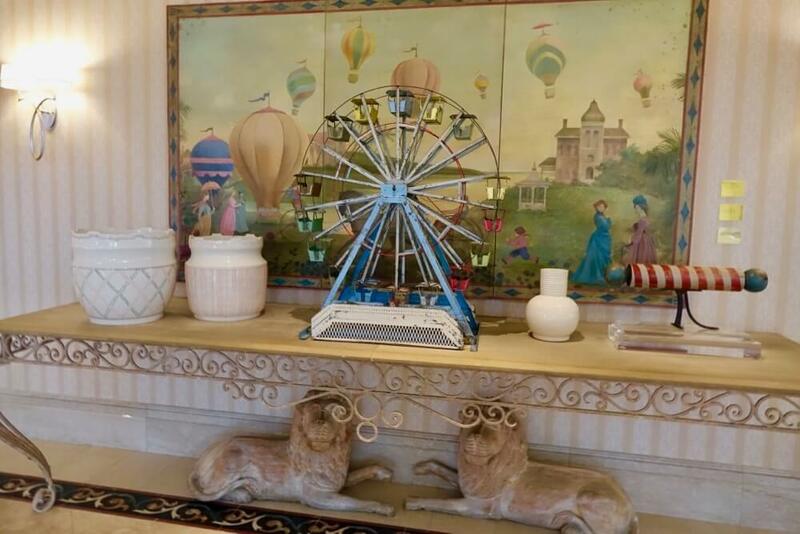 Imagine all of your vintage Carnival dreams come to life, and you'll find yourself at Disney's Boardwalk Inn. This hotel has a high-end, classic 40's vibe that will have you dreaming of carousels and roller coasters. The Boardwalk is home to our personal favorite pool, where the slide is constructed to appear as though it is an old-fashioned wooden roller coaster. The accompanying in-pool bar is in the shape of a carousel, complete with elephant décor. What we love about this pool is that it is fun for the tadpoles, but still laid-back and quiet enough for adults to sneak in solid relaxation time. The Boardwalk has a classy yet whimsical theme, but it tends to draw more adults than the nearby Beach Club. We LOVE its proximity to the Boardwalk itself. The nearby restaurants (especially Ample Hills Creamery) are some of our favorites! 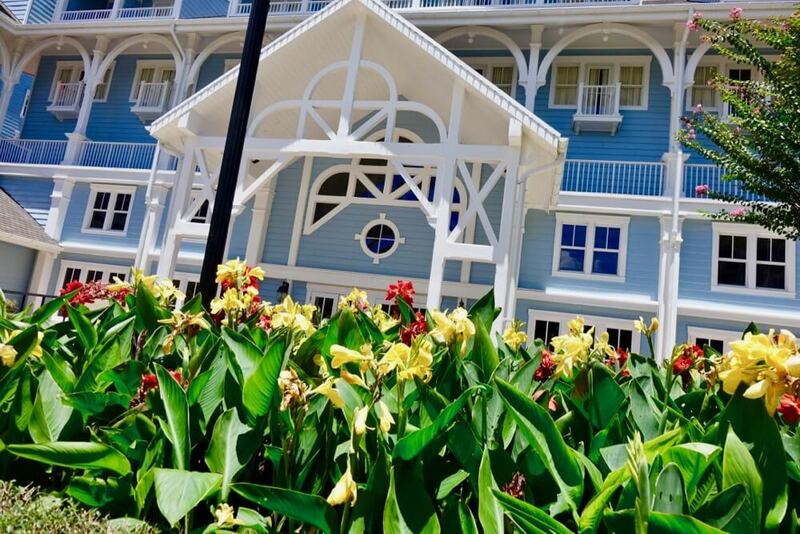 Disney's Beach Club Resort is another upscale — but fun — destination that is full of breezy, bright pastels. It has a clean, beachy feeling that I just love! Depending on the location of your room, there’s even a chance to view the Epcot fireworks outside your window at night. The Beach & Yacht Club’s shared pool area, Stormalong Bay, is almost a water park unto itself! There are three areas to enjoy: a sand-bottomed portion that will make you feel like you’re at the beach, a lazy river and a regular swim/play zone. There’s also an awesome pirate ship slide that will have your tadpoles hoppin’. If one of your favorite parts of vacation is lounging by the pool, the Beach or Yacht Club should be top contenders. Thinking about staying at the Beach Club? Be sure to stop by one of our favorite casual food spots on property — Beaches & Cream. This cute diner serves classic dishes and delicious sundaes for a great price. Character dining is also available at Cape May Café — one of the few dining locations to meet the Disney classics! 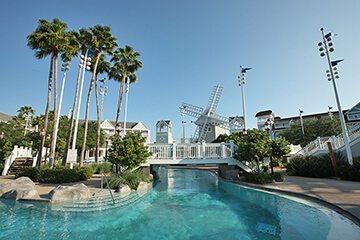 The Beach and Yacht Club are “sister” resorts — not only are they right next door to one another, but they also share amenities. That means you have double the options when it comes to dining and fun! The Yacht Club is known to have a quieter, more “adult” feel with dark wood and brass décor. There are also full balconies in each room. 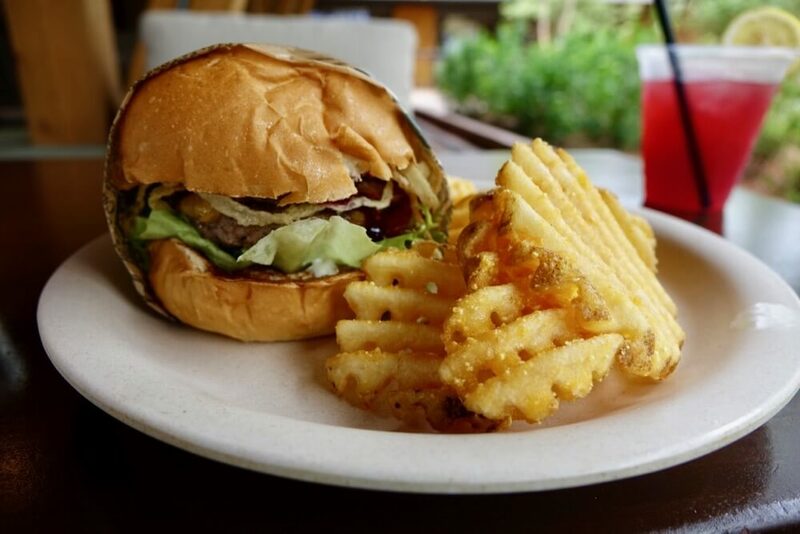 Along with its more refined feel, Yacht Club has superb dining options to match. Yachtsman Steakhouse offers premium steak, fresh seafood and more. It's family-friendly while being sophisticated enough for a special meal. As you’ve read above, Yacht Club boasts a fantastic pool that will be sure to help you unwind and get the most out of your vacation. Yacht Club is closer to the boat dock that takes you to Hollywood Studios, while Beach Club is a shorter walk to Epcot. You don’t have to go on a safari in Africa to get the ultimate, wild experience. If your tadpoles are aspiring zoologists, Disney's Animal Kingdom Lodge is a must-stay. 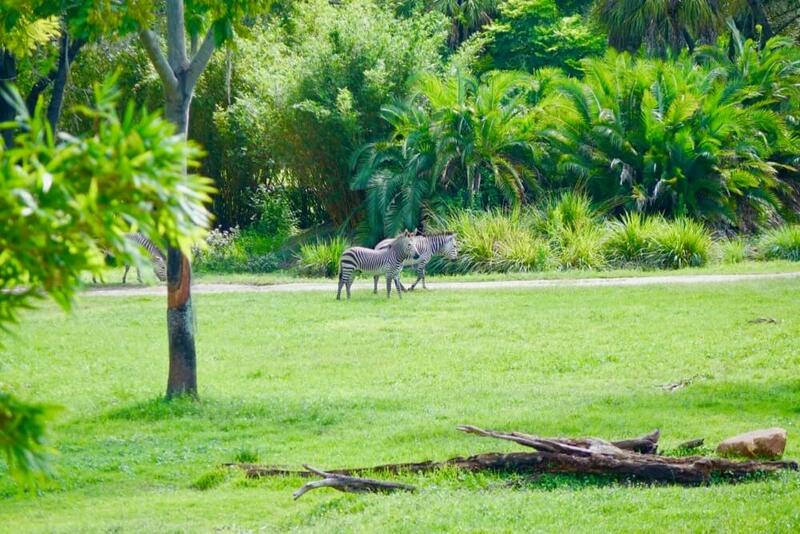 With a savanna-view room, you can wake up to a scene straight out of The Lion King with zebras and giraffes right outside of your window. With three table-service and three quick-service dining options, you’ll never be at a loss for food. While everything is great, we recommend Sanaa. Guests travel to Kidani Village to indulge in the bread service here alone — your choice of unique naan and delicious spreads. The restaurant serves unique, delicious platters that will be sure to satisfy your adventurous taste buds. 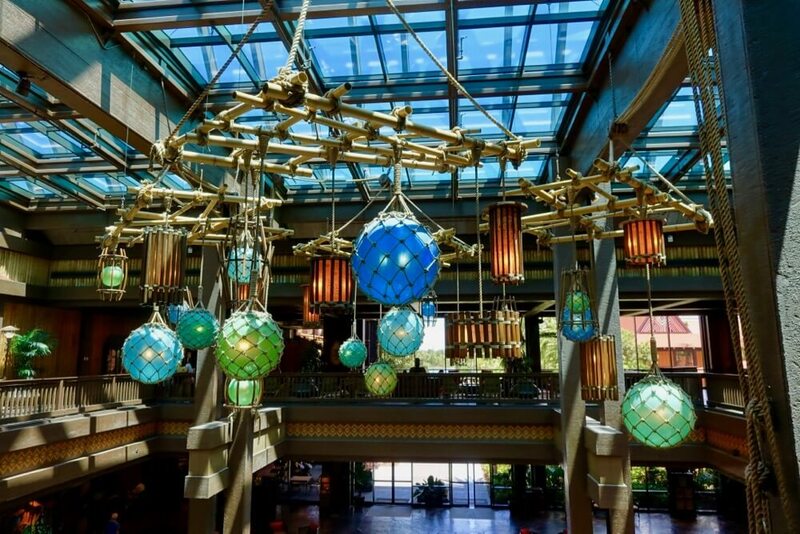 Out of all of the Disney Resort Hotels, Animal Kingdom Lodge offers guests one unique in-hotel experience others just can't match. There are stunning views of wild animals on the savannas. This amenity is the hotel's most defining feature. While there are plenty of viewing spots around the hotel, we think it's worth upgrading to a savanna-view room, especially if you like to sip your morning coffee or evening cocktail on a beautiful balcony with stunning views! So. Many. Options. How do you choose? Who says you have to? 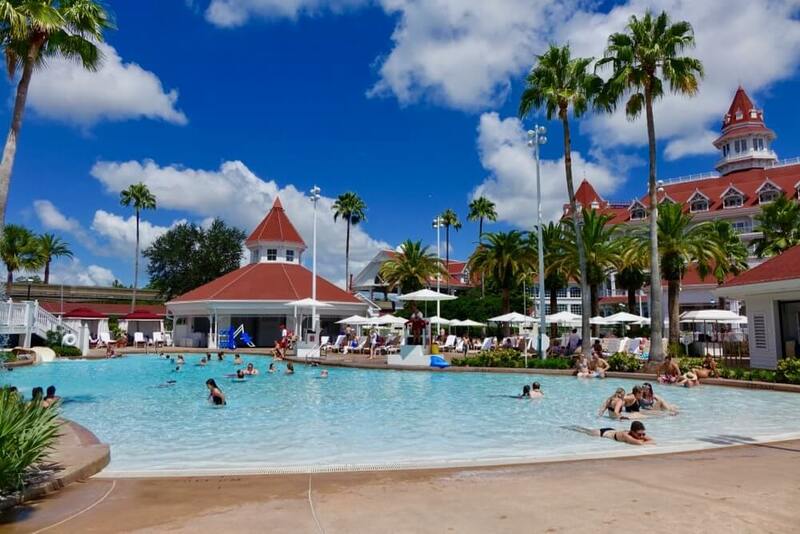 If you plan properly, you could do a split stay — sampling two Disney World Deluxe Resort Hotels during one visit. 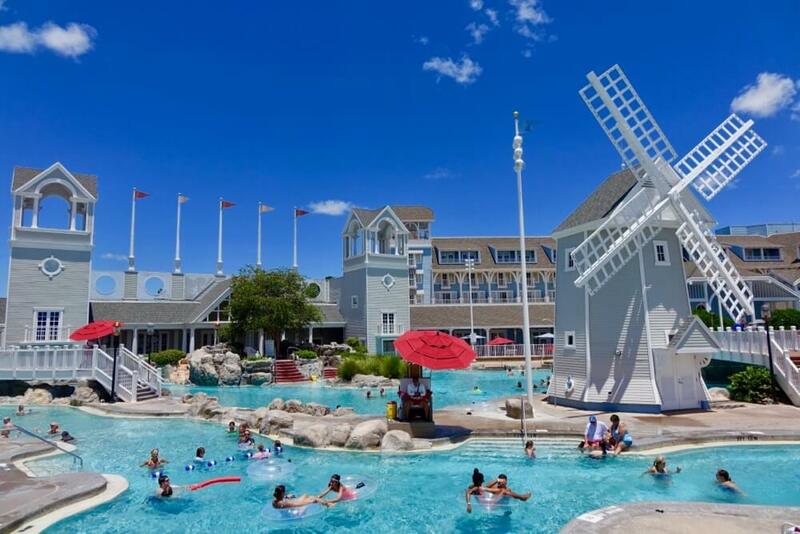 Have questions about the Disney deluxe resorts? Drop us a line in comments below! 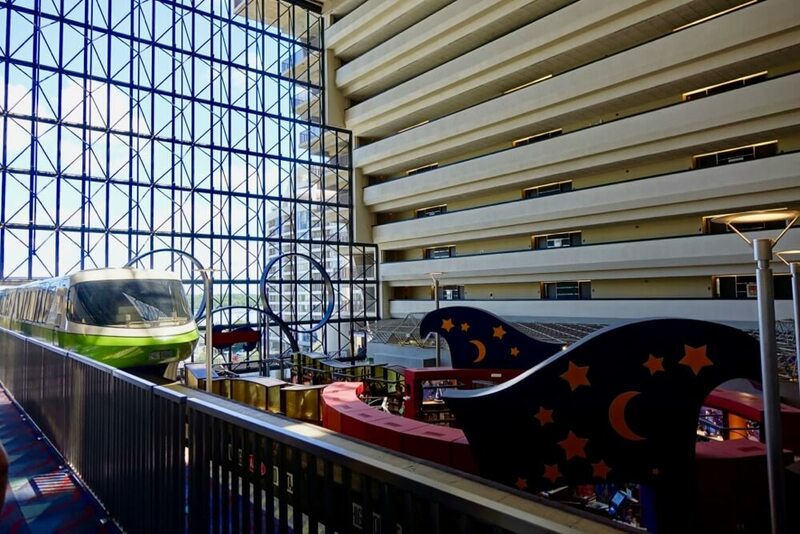 Don't froget you can see key hotel features at a glance using our Disney Hotel Comparison Tool and then save on booking your vacation. 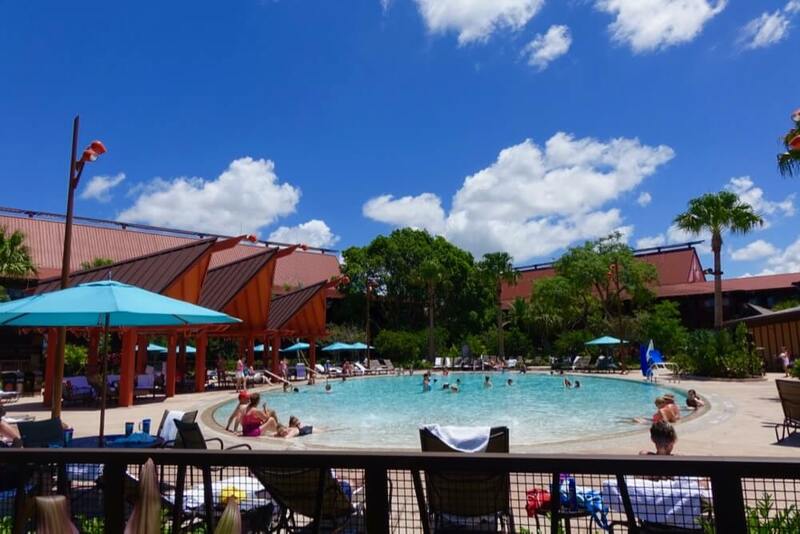 We would recommend getting multiple family suites at one of the Disney resort hotels. Art of Animation is our favorite for this ... and on a budget! 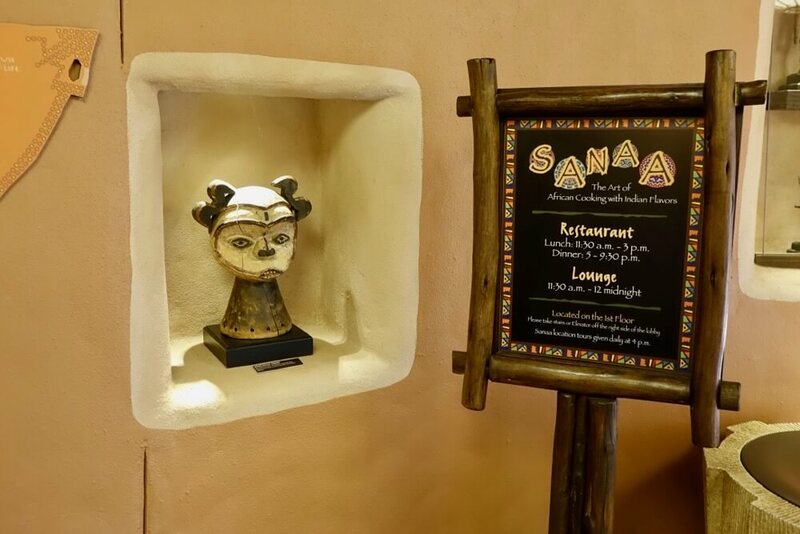 Of all of the premier resorts my favorite by far is Animal Kingdom Lodge, its Savanah view rooms are real magic while Jiko the Restaurant offers amazing contemporary African Cuisine which is truly delicious and not something that you typically find at Disney. First class all of the way. I went here for my first honeymoon and I think it is by far the most romantic of all of the Disney resorts. All the Disney resorts are wonderful. It's so hard to choose, so just do the rotation and start over!!!!! The best destination on the earth - stayed at 3 of the deluxe working on a fourth. this blog is so informative. can not wait for my next visit. with feeling like a kid again!